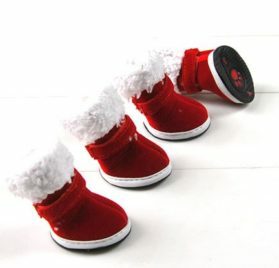 Key Color: White, Pink, Red; Flat Size(Each): 8.5 x 4.5 cm/ 3.3″ x 1.8″ (L * Max.W). 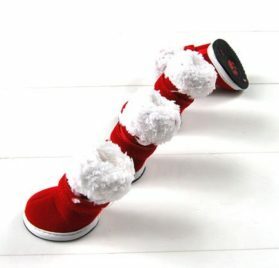 Package Material: 4 Computers x Canine Socks. 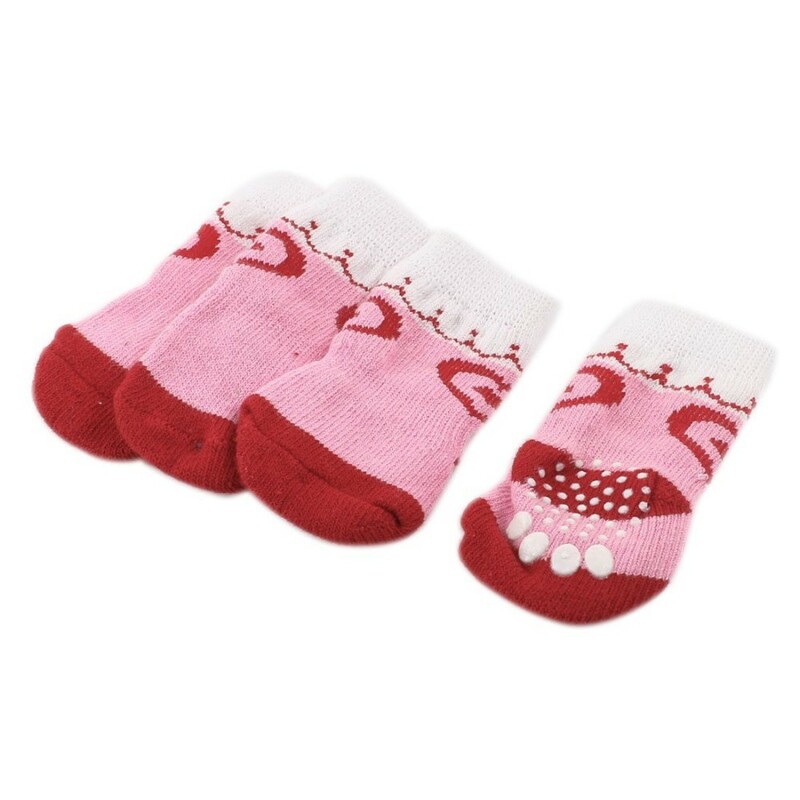 The socks will make pet dog paw more comfy and also cozy when walk or run in a cool day. 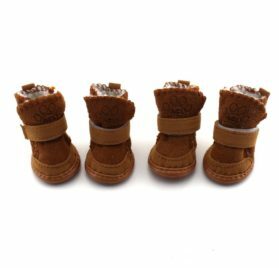 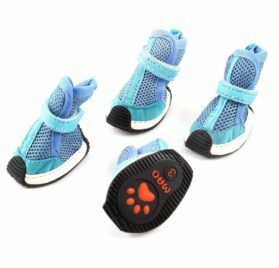 Easy to take off and also wear, can keep the pet paw clean and allow to climb the bed. Tags: Chihuahua Dog Paw Protectors, chihuahua dog socks, Chihuahua Paw Protectors, Chihuahua Socks, Como, cute dog socks, Dog Paw Protectors, dog paw socks, Dog Socks, dog socks for chihuahua, Dog Yorkie Socks, Large Heart Paw Printed Stretchy Chihuahua Socks, Large Heart Paw Printed Stretchy Dog Socks, Large Heart Paw Printed Stretchy Pet Socks, Pet Paw Protectors, Pet Socks, Pink White Heart Paw Printed Pet Dog Socks, Pink White Pet Dog Yorkie Socks, socks for chihuahua, uxcell.